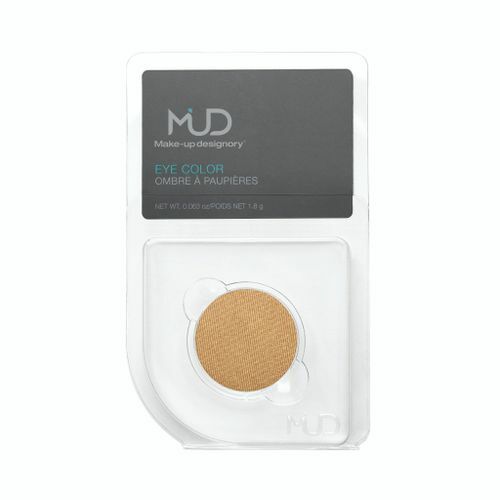 MUD Eye Color are lush long lasting pigments that leave a vibrant and silky finish. Specially formulated with superior ingredients and tested by makeup professionals, its unique velvet consistency allows it to glide on smoothly and evenly. These versatile shadows can be used wet or dry to create an amazing variety of new looks from natural to dramatic. Use it wet for a more intense, long-lasting color payoff or to use as eyeliner. A mix of these colors is a great way to add boldness and vibrance to your eye looks. Silky powder formula that glides smoothly. Can be used both wet and dry . Create subtle and dramatic looks. © 2018 Nykaa E-Retail Pvt. Ltd. All Rights Reserved.